Itching behind the ears, chest, abdomen, legs can be a kind of allergy in dogs and cats whereby a wound or inflammation can occur rapidly. 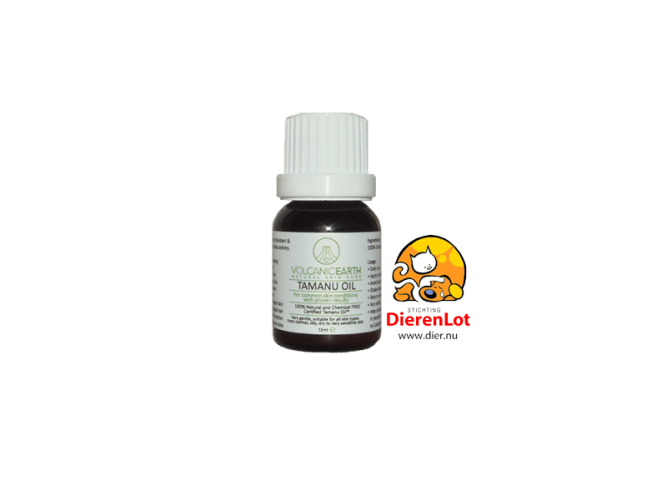 Pure natural Tamanu Oil™ should generally be applied at least 3 times a day for 4-5 days. After a couple of more days, repeat the process, if necessary.